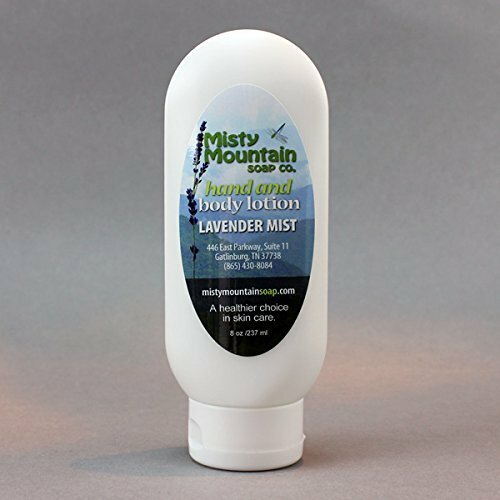 Lavender Mist Lotion 8 oz. Our lotion is created using coconut oil, avocado oil, jojoba and sweet almond oils to keep you moisturized without feeling greasy. Lavender is an all time favorite and we use essential oil of lavender to help you calm and relax from the stresses of the day. Brand: Misty Mountain Soap Co. If you have any questions about this product by Misty Mountain Soap Co., contact us by completing and submitting the form below. If you are looking for a specif part number, please include it with your message.